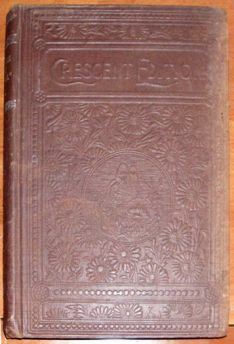 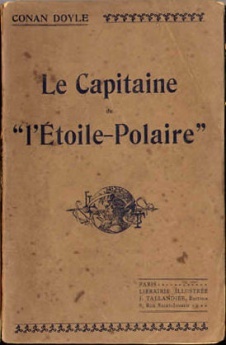 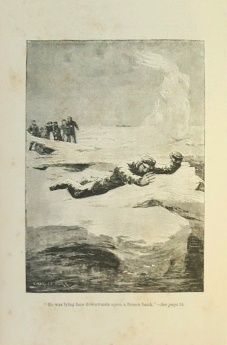 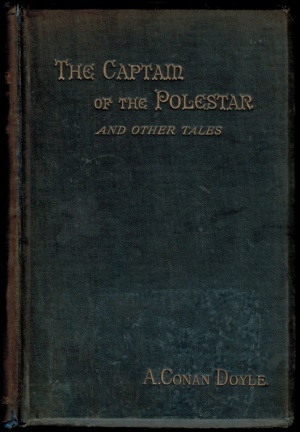 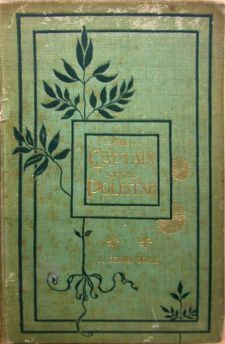 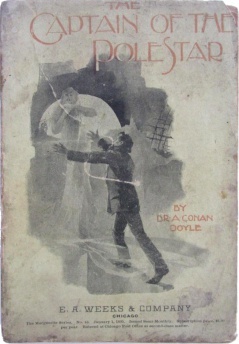 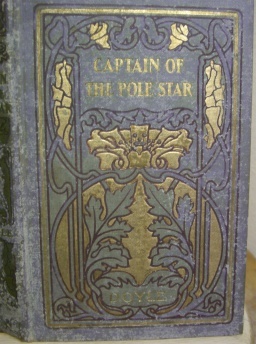 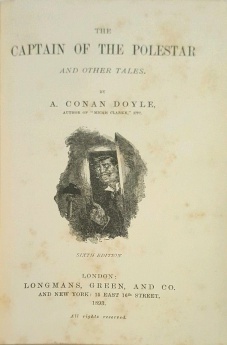 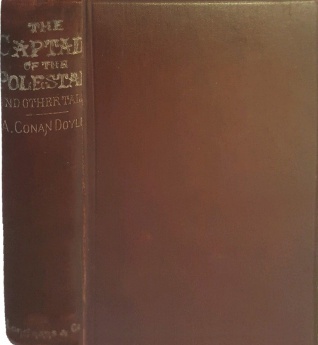 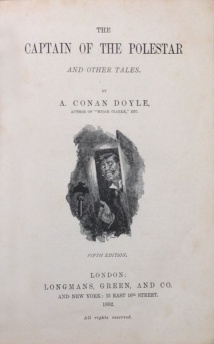 The Captain of the Polestar and Other Tales is a volume collecting 10 short stories written by Arthur Conan Doyle first published by Longmans, Green & Co. on 6 march 1890. 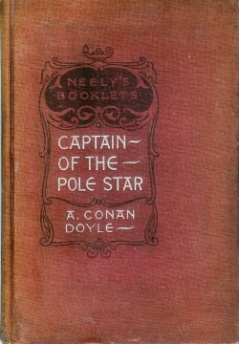 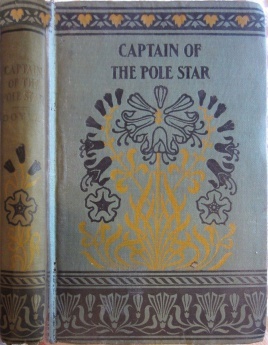 The Captain of the "Pole-Star"
For the use of some of the following Tales I am indebted to the courtesy of the proprietors of "Cornhill," "Temple Bar," "Belgravia," "London Society," "Cassell's," and "The Boy's Own Paper." 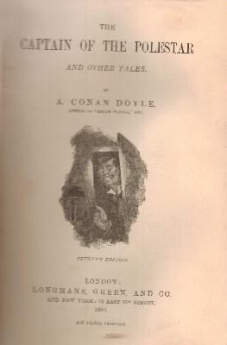 A. Conan Doyle, M.D. 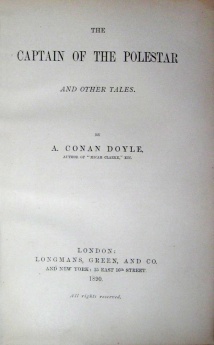 This page was last edited on 6 April 2019, at 12:51.